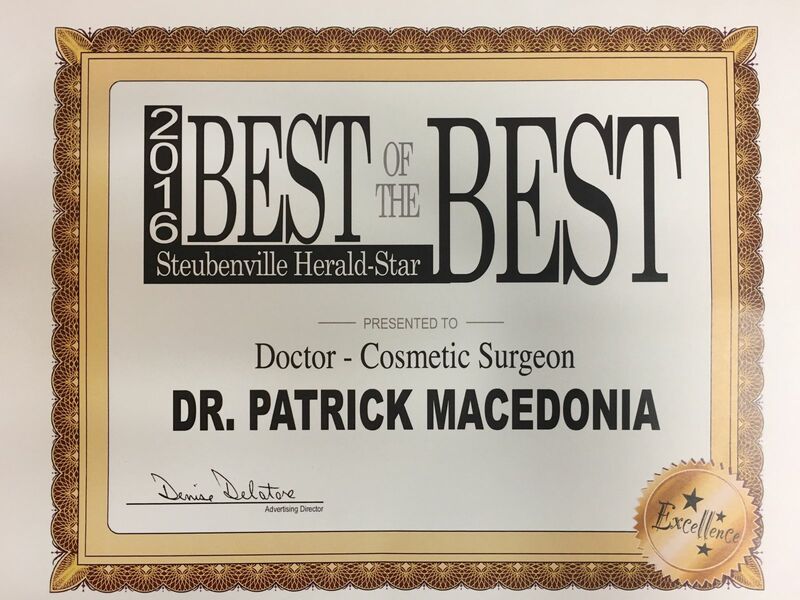 Dr. Patrick Macedonia specializes in Gynecology and Aesthetic Medicine. 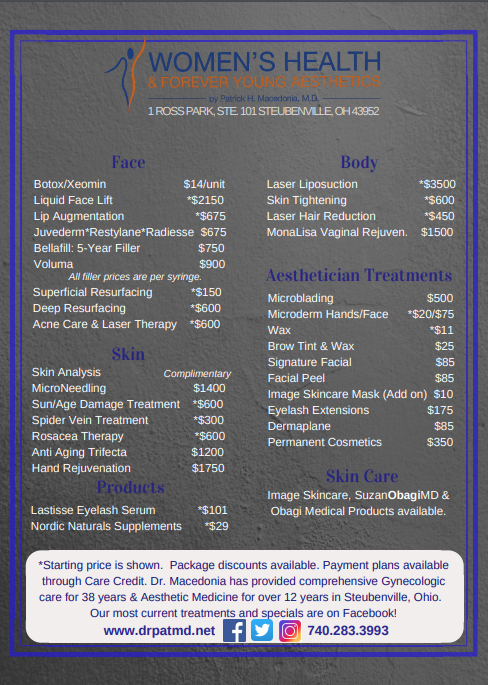 For the past 30 years, he has practiced women’s health and since 2004, expanded his offerings to include aesthetic care and treatment to minimize the effects of normal aging. 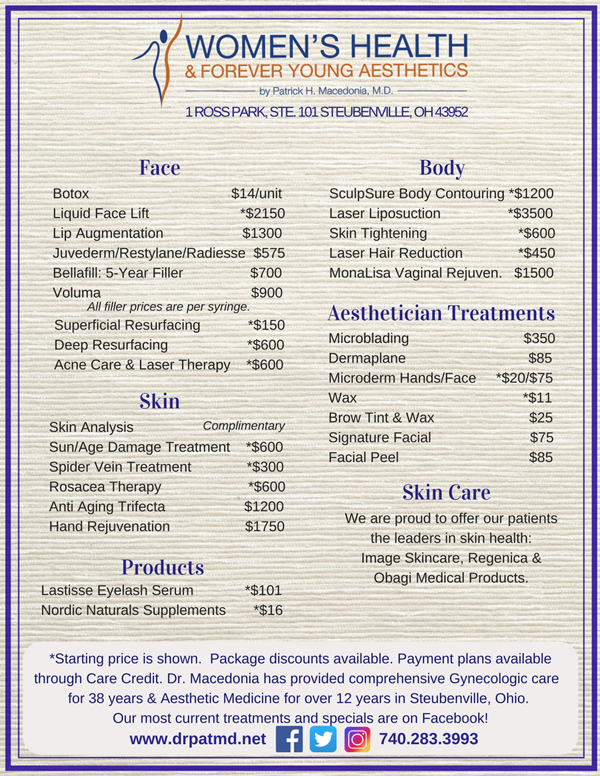 Dr. Macedonia provides adolescent care, menopausal treatment, second opinions for hysterectomy and alternatives, advanced laparoscopic surgery, minimally invasive surgery, diagnosis and treatment of osteoporosis as well as the enhancement of women’s beauty through aesthetic medicine.